How a Cruise Ship Floats? What does the Cruise Ship Captain do? 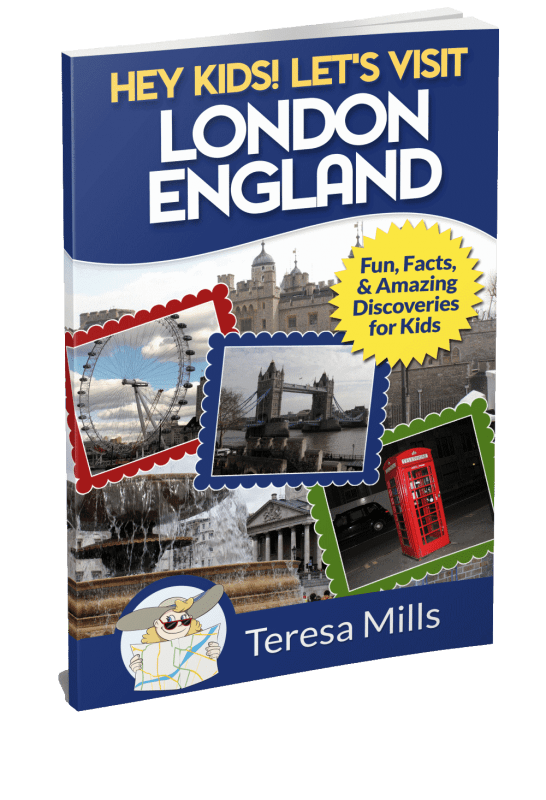 Just how big is a cruise ship actually is? Where does the cruise ship crew live? How much food is served on a cruise ship? What are the cruise ship games on board? 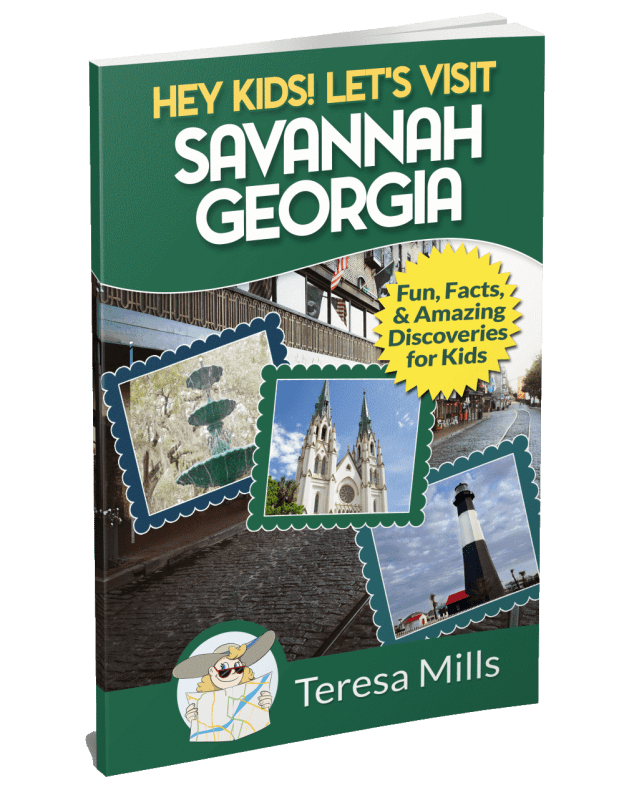 We will discover the answers to all of these questions as we virtually visit a cruise ship! 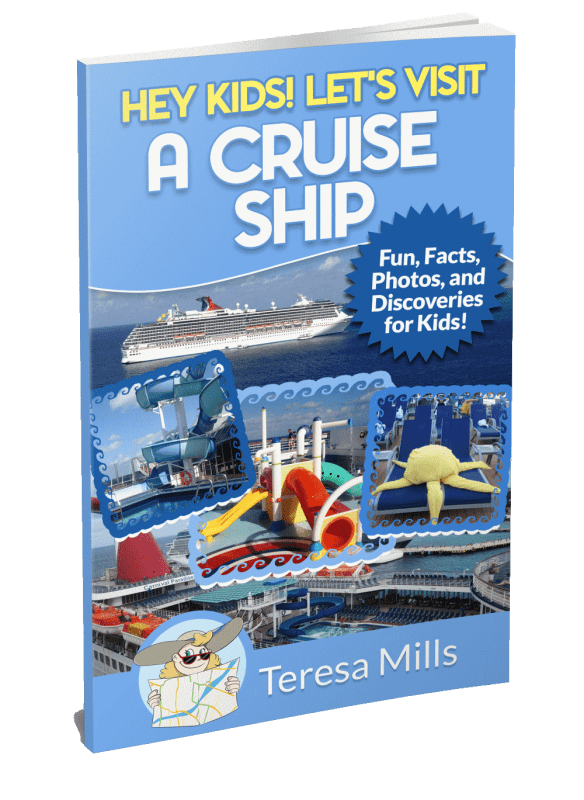 Full of cruise ship photos, this cruise ship book for kids explores the ship’s operation and all of the fun things for kids to do on a cruise ship! Join us on this cruise ship vacations tour! 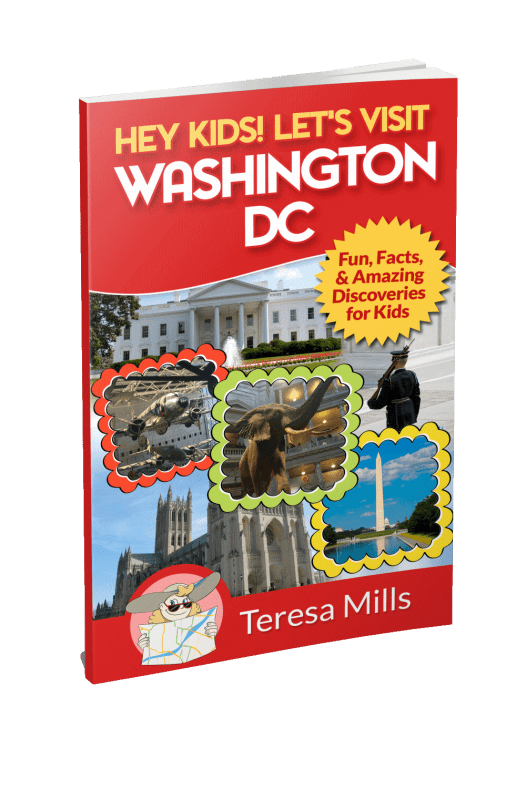 Traveling with older kids and tweens is sometimes tough, so get them involved early in the planning process! 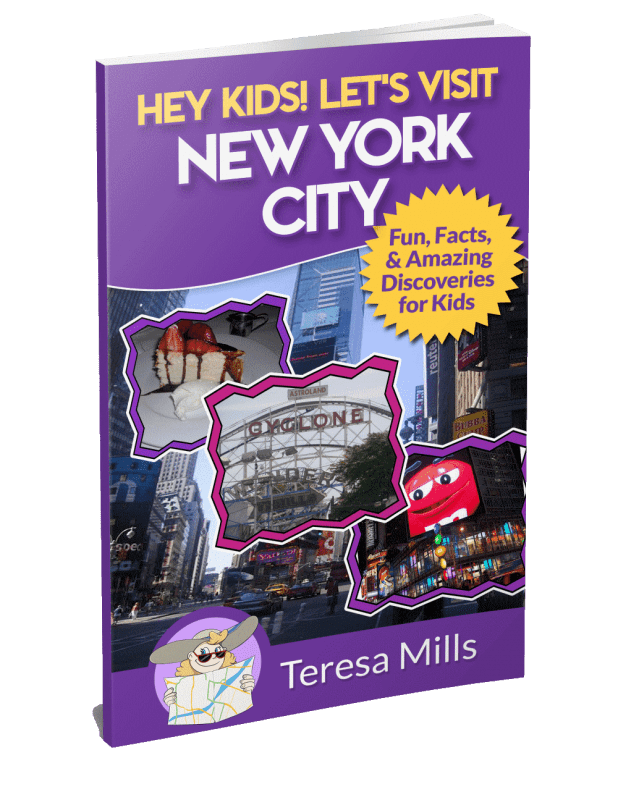 While this book is written specifically with the young reader in mind, the interesting and fun facts can be shared with children of any age. 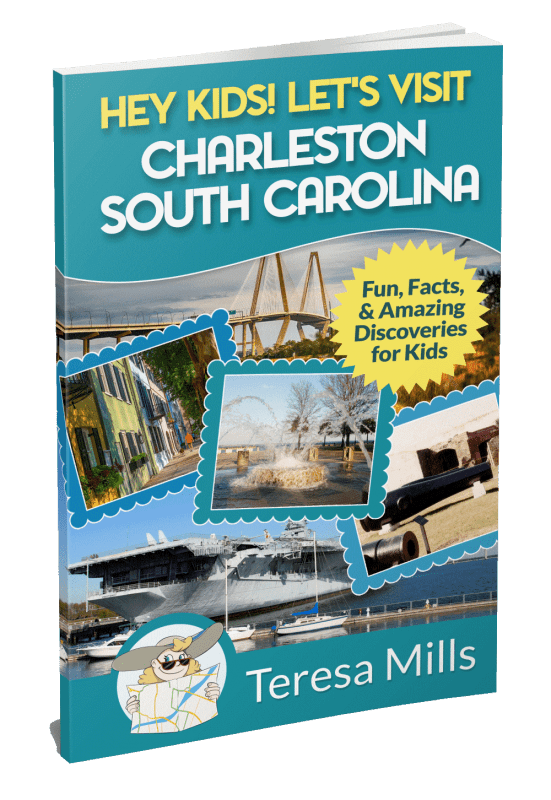 Get the entire family excited about your family cruise! 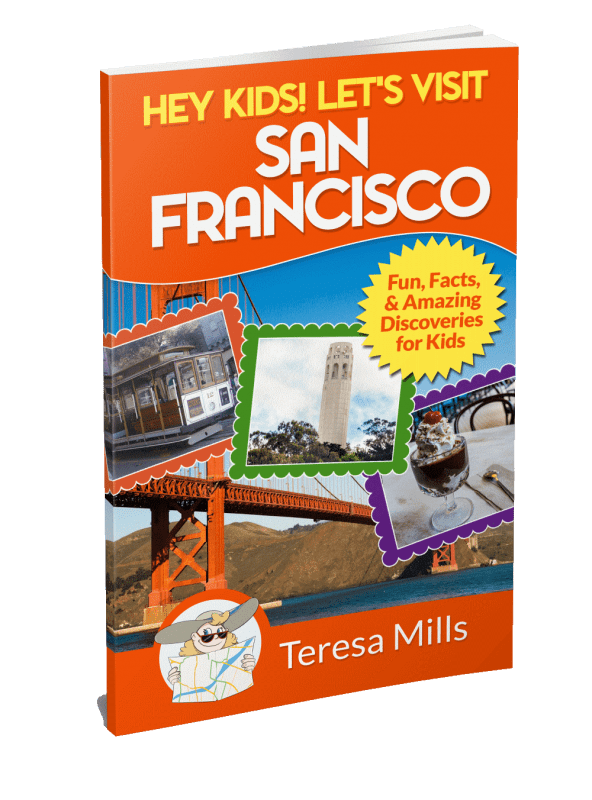 This book was purchased for a 7 year old going on her first cruise. She is an avid reader and it made for a good read for her. She had many questions about her upcoming vacation and this helped answer some of them. Of course, she now tries to make her own towel animals every night! 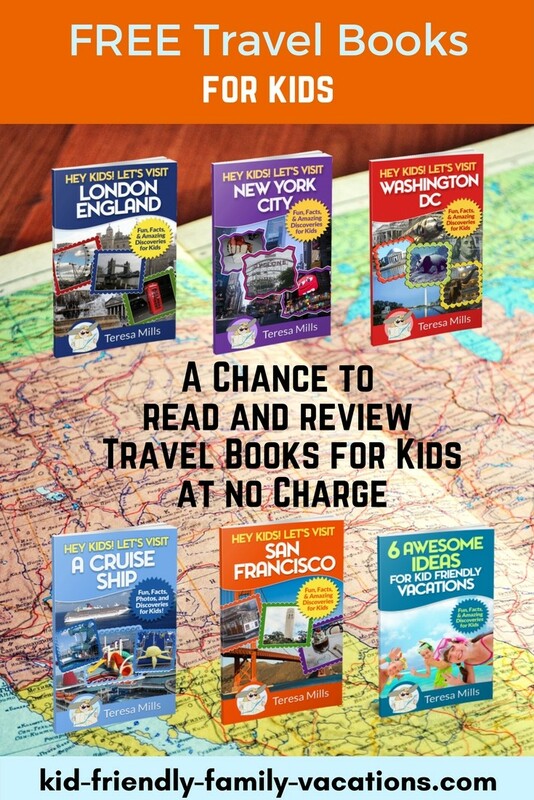 Great book and a nice way to introduce cruising as a method of travel! 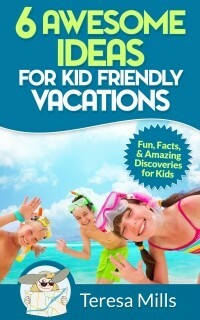 I really think kids will enjoy this especially if a cruise is being planned. They will go on the ship with advanced knowledge and probably start asking their own questions of the crew! 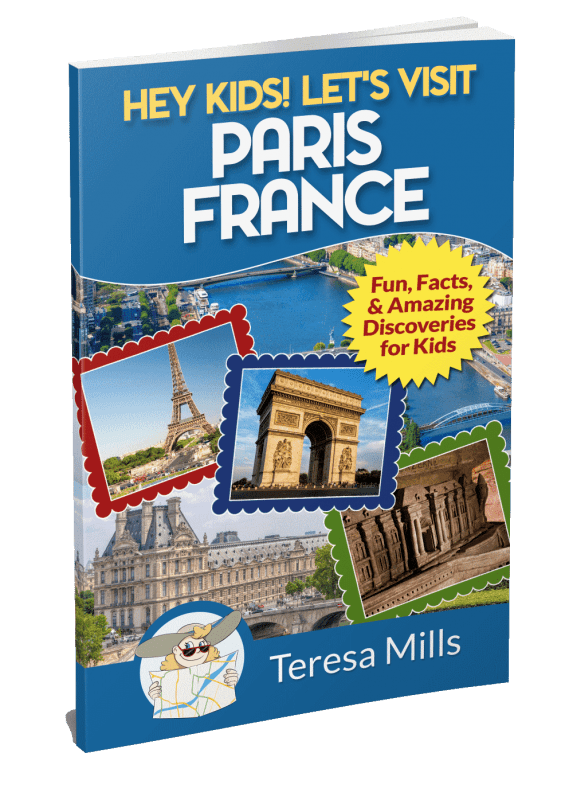 As school teacher and a person who loves traveling, I found this book full of fun facts to share with students and “big kids (adults)” too. n the ship with advanced knowledge and probably start asking their own questions of the crew!